Law doesn't want to read much into India's recent performance against England. West Indies are touring India for a full-fledged series. They will be up against India for a 2-match Test series first. India couldn't perform as their per their no.1 Test ranking against England and they had to face a 4-1 defeat. 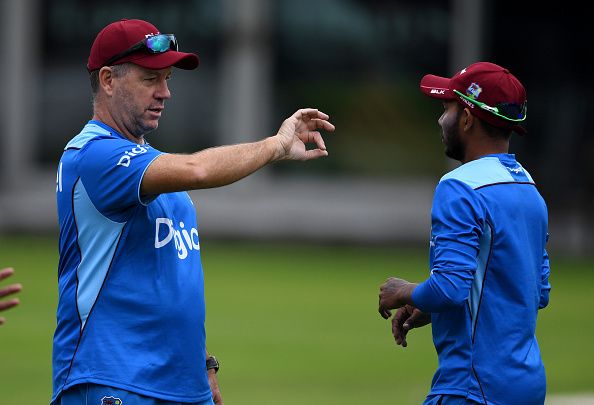 But West Indies coach Stuart Law isn't going by what the scoreline suggests. He isn't reading much into India's performance against England last month. Law said India was better than what the series result shows. “We have spoken a lot (ahead of the series). We played two good home series against Sri Lanka and Bangladesh. At the same time, I don’t read too much into India’s form in England. I was there watching pretty closely. It was a lot closer than the 1-4 scoreline. England was just able to win the crucial moments,” Law said. “India is the number one side, we are further down the ladder (at 8). We are playing in their own backyard, it is a huge task. Not many teams have come here and won. We understand that but on the flipside, we are getting better and better,” he added. India has been very dominating against West Indies in last few years. They have never lost a single Test series against West Indies in that period. But Law is confided with this West Indies side, though it will be difficult to beat this Indian side in the home. “We spent good eight days (in Dubai) before we came to India. It was 45 degrees during the day in Dubai so heat here won’t be an issue. Then we had a good couple of days in Baroda (only tour warm-up), the pitch was similar looking to what I see here today. Preparation has been good. “We have talked a lot but it is time now to stop talking. It is time the boys show what they have got on the field. 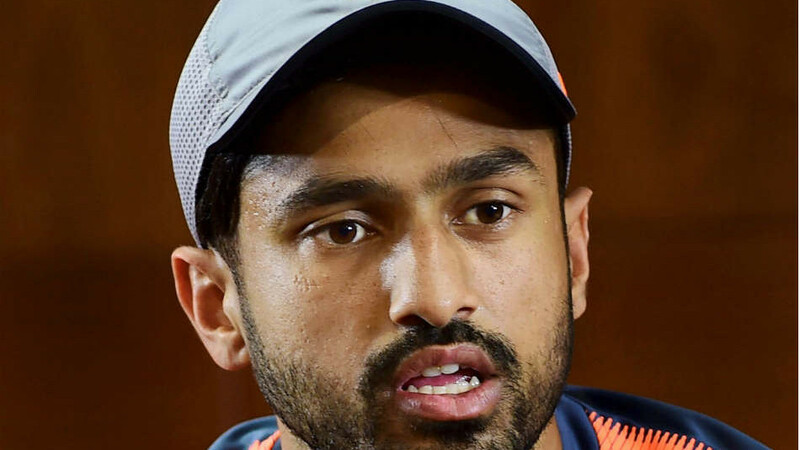 Touring India has always been tough for teams, we have to show the world that we can play the game and grab hold of those opportunities,” he said. The 49-year-old is hopeful of a competitive performance by Caribbean bowlers. India was poor against the new ball in England and Law wants his opening bowlers Kraigg Braithwaite and Kieran Powell to capitalize on that. “Look we are seeing a pattern arise that batting at the top three and four has become quite difficult. We are in a similar position. Kraigg and Kieran have opened the batting plenty of times together and they have been good so far here, they are in good head space. “We have got our plans obviously and the boys have to show it in front of fanatical crowds against the world number one team. Something we should enjoy and not fear,” he said. Law has been part of the West Indies since 2017. “It has been a fantastic two years. They are a great bunch of guys. I consider them as my sons if you like. They try, don’t shy away from hard work which we had to instill in them and it is beginning to show in results. But we would have liked far more positive results. “The result that I am actually seeing now is that we are preparing better and executing better. 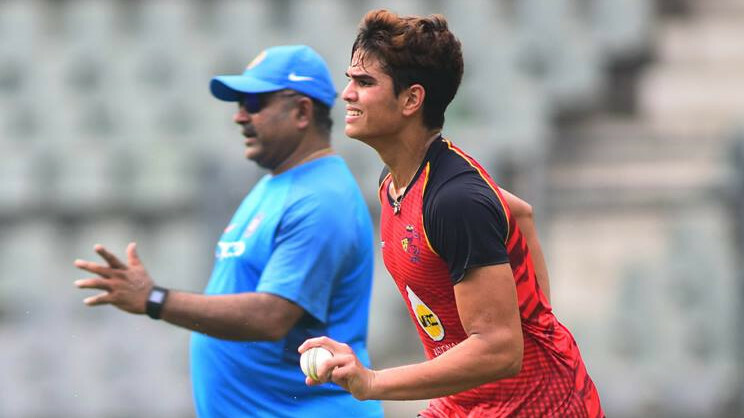 We have seen at a U19 level that there is a lot of talent. It just has to be nurtured well back in the region,” he added.